International Women’s Day is a global day celebrating the social, economic, cultural, and political achievements of women. The day has occurred for well over a century, since the early 1900s. 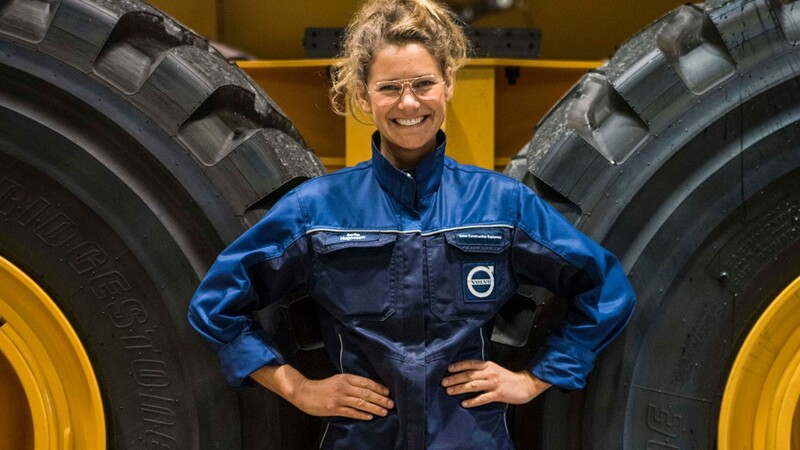 To mark International Women's Day, Melker Jernberg, President of Volvo Construction Equipment, has laid down the challenge of exceeding the company's target of having 25% female leaders by 2025. This is because he believes that diversity is a major contributor to the company's success and it will give Volvo CE a competitive advantage in the construction industry. "Generally speaking, the construction industry is not as diverse as it should be," says Melker. "I strongly believe that the more diverse the company, the better it is. Diversity brings huge advantages as different people bring different perspectives. That's why I am challenging our employees to go even further and help us exceed our target of having 25% female leaders at Volvo CE by 2025. We have a lot of talented, successful and inspiring women at Volvo CE and we are committed to encouraging even more to join our company." International Women's Day is a global day celebrating the social, economic, cultural, and political achievements of women. The day has occurred for well over a century, since the early 1900s. "I believe that Volvo CE is one of the best places to work in the world and I want to encourage more women to join us here," says Johanna Huggare, Manager Intelligent Machines Platform. "I am part of a task force to increase the number of female employees and I have also started a female leadership network at my site in Eskilstuna where we are trying to increase the number of female leaders. Volvo CE is a fantastic, progressive company, it's so much more than a construction equipment manufacturer - we are helping to build a better world for future generations." "International Women's Day is a great moment to reflect on our own progress and recognize each other's diverse talents," concludes Melker. "I encourage everyone to pause, share experiences, and create a dialogue around diversity and inclusion. Celebrate what you've achieved when it comes to diversity and reflect on how you can embrace and include diversity in your daily business activities."